Park City, UT, February 02, 2018 --(PR.com)-- Downtowner, a transportation technology company, recently deployed their operations and technology to run the Empire Pass courtesy shuttle service in Park City, Utah. 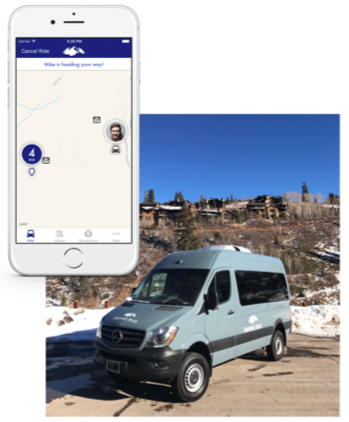 The on-demand ride service is provided to homeowners and guests of the Empire Pass community, which is located adjacent to Deer Valley Resort. The nearly 600 riders per day have expressed their enthusiasm for the upgraded service, with 96 percent rating their experience a 5 out of 5. Riders are given the opportunity to rate their experience after each ride, just one of the many performance metrics now being provided to Empire Pass management. Importantly, over 81% of rides are already being requested via the Empire Express app and auto-dispatched by Downtowner’s ridesharing technology. The remaining 19% of rides are passengers calling the dispatch number, which is still being provided during the transition. 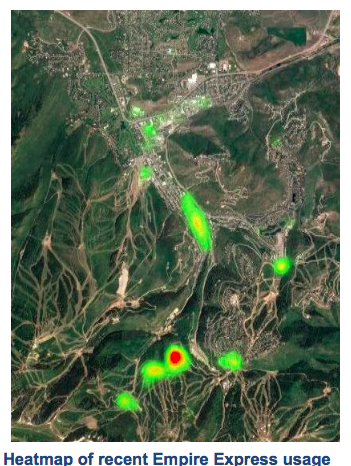 Moving from a traditional call in service to an app based service was something that management of the Empire Pass community has long been interested in implementing. A more data driven approach has not only helped provide riders with an average wait time of 7 minutes, but is also crucial in increasing efficiency in the operation.